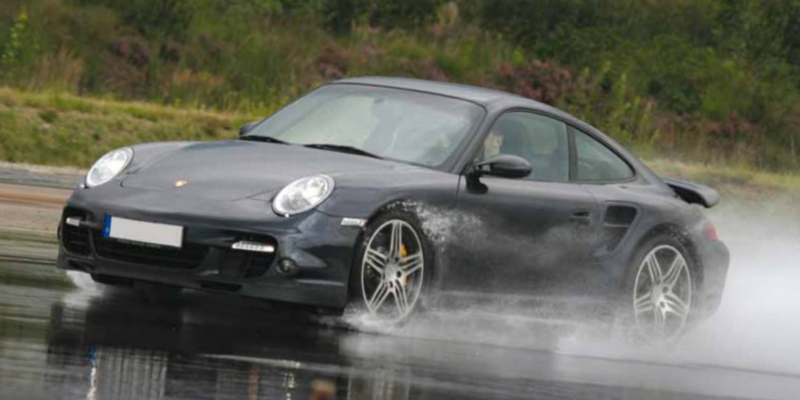 Automotive Testing Pappenberg (ATP), an automotive proving ground based in northern Germany, has revealed plans to construct a new US$10.5m wet-handling track. Construction of the track will commence once German authorities have approved the project, but ATP is hopeful that asphalt will be laid by October, ahead of a scheduled opening in April 2019. 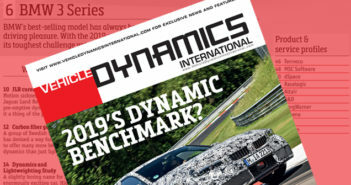 The news has emerged at Automotive Testing Expo Europe, the world’s largest auto validation show, which is taking place at Stuttgart Messe this week from June 5-7. The new wet handling track will replace the current 0.68-mile long (1.1km) wet-handling facility, which ATP’s technical director, Klaus Vosteen said at the Expo was “no longer sufficient for our clients”. 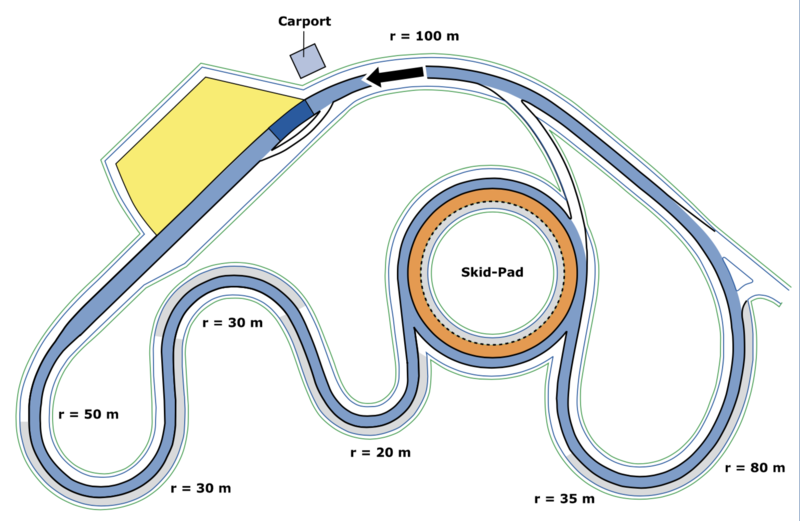 Thus a new wet handling track is being built at the vast facility, which in addition to being larger, at 1.12-miles-long (1.8km) and 26ft wide (8m), will also offer more elevation changes and dynamic curve combinations. 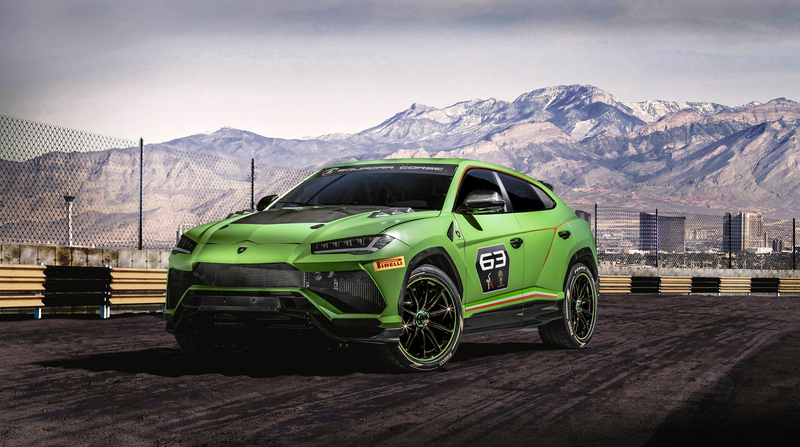 “The new track will be faster and have more uneven bends and curves than the current one, which is better for tire makers looking to perform brake tests”, added Vosteen. The irrigation system for the new track will draw fresh water from a 40m-deep well, which will not only ensure a consistent supply of water, but a supply of consistent water, in terms of temperature and chemical properties. In other proving ground news from Automotive Testing Expo Europe, Alex Burns, president of the Millbrook facility, announced that several key investments are being made by the company, not only to its UK proving ground but also to Test World, its affiliated winter tire test facility in Finland. “We’re currently building a first-in-the-world tarmac platform at Test World that should be ready for use this October and is now available for pre-booking,” revealed Burns. Burns added that the 0.25 mile-long (0.4km) asphalt track and the air above it can be maintained at different temperatures to better reflect common real-world conditions. For example, brake tests can be carried out on black ice or in icy conditions, even during the summer months.